We want you to feel welcome whenever you walk in the door at ethos. So expect a warm smile, a friendly greeting and ongoing support. At ethos, we genuinely care about our patients’ comfort and well-being, and we want you to have a great experience. All our orthodontists and support staff are passionate about the possibilities that good orthodontic treatment can create. Our founding orthodontists, Marcus Tod and Kent Farmer, have more than 50 years experience between them, so as well as being technical experts, they know a thing or two about patient care. Marcus and Kent make it a priority to create an enjoyable, dynamic environment for patients and staff alike. Of course, they take their work seriously, and hand-pick only the best orthodontists to work at ethos – and work on your smile! 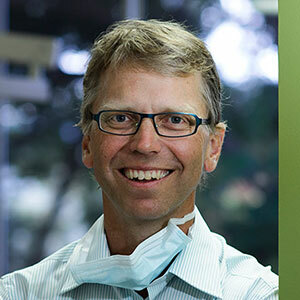 Kent is passionate about orthodontics and the difference it can make in the lives of his patients. He works long hours caring for his patients but also somehow seems to find the energy for a full-on life outside work. Kent grew up in Charters Towers and graduated from UQ with first class honours in 1985. After a few years working as a dentist in Mount Isa, he returned to university to study orthodontics for a further three years. He has also been a clinical supervisor at UQ. When Kent is not at ethos, you might find him riding a dirt bike, playing touch football or tennis, relaxing with his wife and children, overseeing his farm or showing his support for the Reds or Broncos. Kent’s idea of the perfect holiday is a walk on the wild side. His wilderness trekking has already taken him to the Kokoda trail and Mount Kilimanjaro – but he’s always looking for the next adventure. Work too takes him overseas, where he attends orthodontics conferences in order to stay up to date with the latest research and treatment. Kent works at our Upper Mt Gravatt and Browns Plains branches. Marcus is a self-confessed ‘dentistry nerd’. Ever since he had braces as a child in Brisbane he has been fascinated by the ‘gadgetry’ and now channels this passion into ensuring the best innovations in orthodontics reach his patients. Marcus studied dentistry at the University of Queensland and it was there that he met Kent Farmer, the other founding orthodontist of ethos. 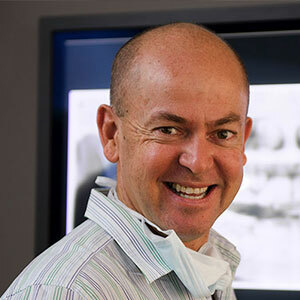 Marcus graduated in 1985 with first class honours and spent six years working as a dentist in Melbourne and Brisbane before returning to UQ to do his master’s degree in orthodontics. Marcus has served as an external examiner for post-graduate students and is involved in numerous professional and school-based committees. With a love of ‘the great outdoors’ you might find Marcus trekking, skiing, sailing, dirt biking or rounding up cattle on his family farm. With his wife Christine, their three teenage sons and the cattle farm to look after as well, life is never a dull moment for Marcus. Fortunately, he wouldn’t have it any other way. Marcus works at our Upper Mt Gravatt and Clayfield branches. Shari has been making ethos patients smile for over 14 years. She loves getting to know patients and their families during treatment and seeing their delight when their new smile is revealed. She takes great pride in the quality of her results and loves seeing their delight when their new smile is revealed. Shari graduated with first class honours in Dental Science from the University of Queensland in 1990. 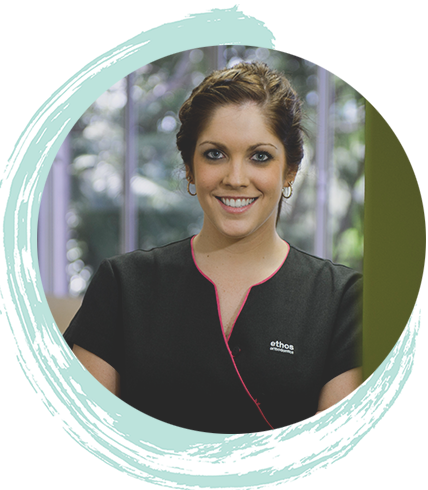 She worked in a busy private dental practice in Brisbane for a number of years before deciding to return to postgraduate study to specialise in orthodontics. When Shari is not at ethos, her family of three young children keep her extremely busy. She loves to cook, runs to keep fit and has an interest in interior design. Like the other ethos orthodontists, Shari travels to orthodontic conferences overseas to learn about new products and procedures as well as participating in local study groups. Shari works at our North Lakes and Clayfield branches. 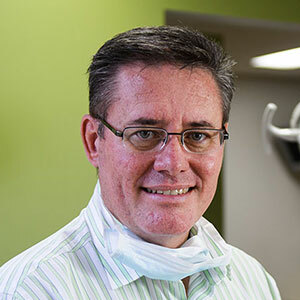 Steve joined ethos in 2002, having graduated as a dentist from the University of Queensland in 1984. Originally from Redcliffe, Steve moved to Thursday Island, where he worked at the local hospital and set up the School Dental Service throughout the Torres Strait. 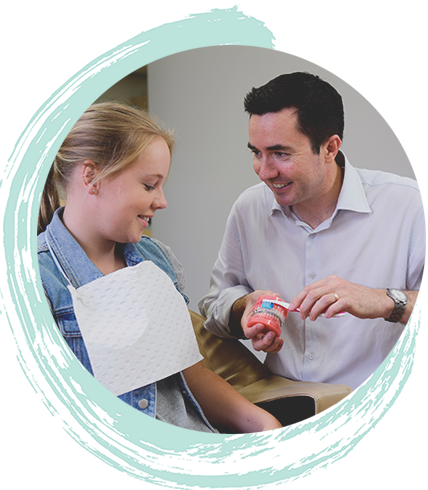 Steve qualified as an orthodontist in 1996, and has continued his work with children through the School Dental Service in Brisbane. His passion lies in helping patients with special needs, particularly those with cleft lip and palate problems. He participates in cleft palate clinics at the Royal Children’s Hospital and the Royal Brisbane & Women’s Hospital, and is a member of the Queensland Craniofacial Centre at the Mater Children’s Hospital. Steve is also the Visiting Dental Specialist at the University of Queensland’s School of Dentistry, where he gives lectures to undergraduate and postgraduate students. Steve works at our Redcliffe and Toowong branch. Anna was a pharmacist before switching to dentistry, in search of a career that would allow her to get to know patients better, and make a greater difference in their lives. Early in her dental degree, Anna developed an interest in cosmetic dentistry. She graduated from the University of Queensland with first class honours and was awarded the university medal for academic excellence. 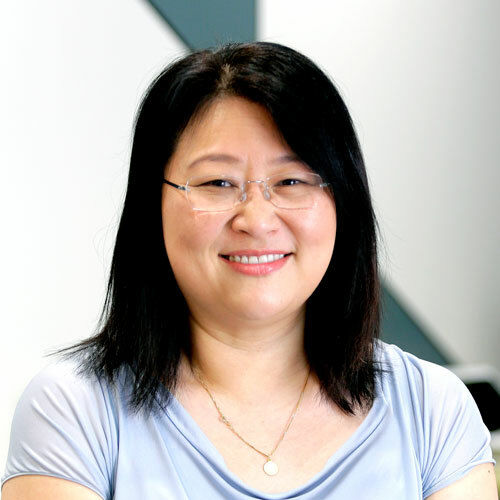 Anna migrated to Australia from Hong Kong over 20 years ago and is tri-lingual, speaking fluent Mandarin and Cantonese as well as English. Anna chose to specialise in orthodontics because she enjoys working with young people and seeing the difference a smile can make for them. She likes nothing better than to see the photos from her patients’ graduations or formals where a beautiful new smile shines through. When she is not busy at ethos, Anna enjoys shopping, more shopping, traveling, bush-walking and cooking meals with her husband. Anna works at our Loganholme, Upper Mt Gravatt and North Lakes branches. Kate joined the ethos team in 2010 bringing her special brand of quality orthodontic care to both adults and children. She loves getting to know her patients and is dedicated to creating the best possible smile for them. 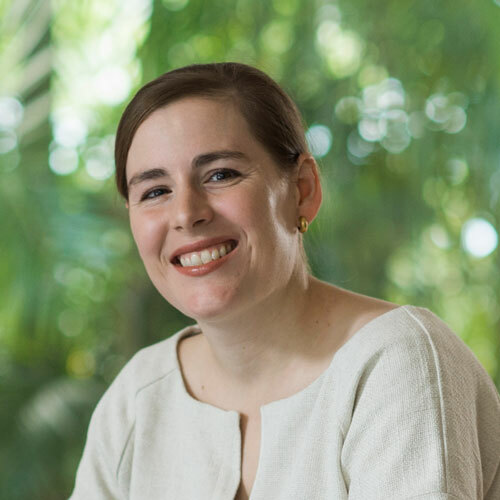 After graduating from UQ with first class honours, Kate spent six years in general dentistry, while also lecturing to dental undergraduates at the University of Queensland. Her interest in orthodontic techniques developed during a three-year period as a hospital dentist in England. Working with emergency injuries and treating conditions like oral cancer, motivated Kate to develop her skills to make even more of a difference in her patients’ lives. Kate is committed to making the most of professional development opportunities, and regularly attends orthodontic conferences in order to study emerging techniques. Like most of the ethos team, Kate also has a passion for sport, including surfing, wind-surfing, touch football and bikram yoga. This year she plans to compete in the American windsurfing tour, as well as being an active competitor in the local Queensland and Australian wavesailing competitions. Kate works at our Browns Plains, Carindale and Cleveland branches. Cath grew up in Brisbane having attended All Hallows’ School. She completed a Bachelor of Dental Science at UQ in 2001. 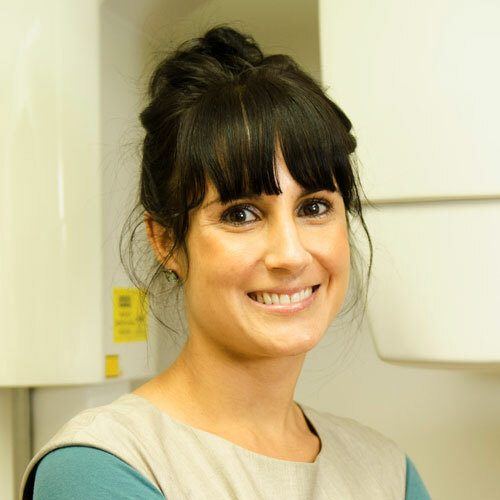 Following graduation Catherine worked as a General Dentist in Brisbane before accepting a Senior House Officer position at the Department of Paediatric Dentistry and Orthodontics at the University of Dundee in Scotland. During this time, she developed a keen interest in Orthodontics. 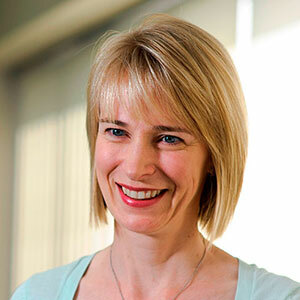 In 2007 Cath completed her Doctor of Clinical Dentistry in Orthodontics at the University of Otago in 2007. She undertook a further Fellowship year at The Hospital for Sick Children in Toronto, Canada, focusing on the treatment of children and young adults with Cleft Lip and Palate and other complex Cranio-facial anomalies. Prior to returning to Brisbane, she was also privileged to be the consultant Dentist for the US Antarctic Research stations, based at both Ross Island and at the South Pole in Antarctica. Since 2010, Cath has returned permanently to Brisbane where she has worked in Private Practice and as a member of the Cleft Lip and Palate Team newly relocated at the Lady Cilento Children’s Hospital. Cath enjoys learning German while raising her three young sons bilingually with husband and native German speaker Hans-Georg. She also enjoys adventure travel and golf. Cath works at our Toowong, Carindale and Cleveland branch. Sig is committed to providing the best care and attention to his patients. He enjoys spending time with his patients, getting to know them and developing tailored orthodontic care for each individual patient with strong emphasis on evidence-based dentistry. He has great passion for dentistry in general, dedicated to life-long learning and experience. Since obtaining his dental degree from the University of Melbourne with honours, Sig commenced his dental career by joining the Australian Regular Army (ARA) as a Dental Officer. Along this journey, he undertook further roles in mentoring undergraduate dental students at the University of Queensland and working in private practices in Brisbane. 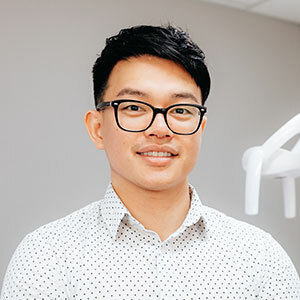 Encouraged by his interest and passion for Orthodontics, Sig embarked upon further postgraduate study at the University of Queensland and graduated with a degree of Doctor of Clinical Dentistry in Orthodontics. Despite his busy schedule, Sig acts upon his firm belief in giving back to the community through his involvement at the University of Queensland School of Dentistry and also at the Queensland Regional Committee for the Royal Australasian College of Dental Surgeons (RACDS). Outside of dentistry, Sig devotes his time and effort in fitness training to maintain his health and well-being. He also enjoys travelling with his family, while taking the opportunity to attend international and national orthodontic conferences and professional development programs. Treatment coordinators are a vital part of the team at ethos, and will be available throughout the process to answer any questions you have. It’s also their job to discuss treatment options, explain treatment fees and answer any questions you may have. Where specialist appointments are necessary, they will help schedule these, providing the necessary documentation and follow-up care. Where would we be without our Oral Health Therapists? These highly valued team members provide high quality oral healthcare for all our patients, through examination, treatment and prevention. They have a strong preventive focus, working tirelessly to promote positive attitudes to oral health for adults, teens and children alike. Our dental assistants play a crucial role in maintaining a smooth running surgery, supporting our orthodontists in a wide variety of ways – from welcoming and preparing patients for treatment to sterilising equipment. During a procedure, our assistants help throughout. Not only do they assist our orthodontists but will by your side every step of the way – offering friendly advice and support. Exceptional care and personal attention begin the moment you arrive at ethos. Our receptionists pride themselves on patient care, offering a warm welcome and friendly smile. 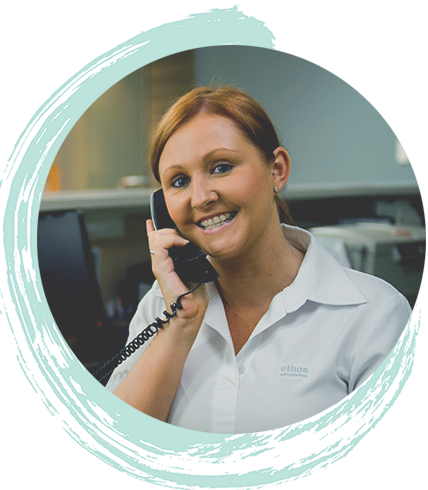 Our receptionists will do everything they can to support you before, during and after your treatment. They’re also the perfect people to help with phone enquiries, correspondence and appointments.